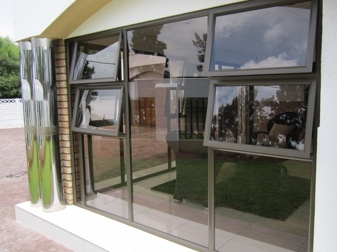 Trideniel Aluminium & Glass is a manufacturer of high performance quality aluminium windows and doors for residential and light commercial projects. Since 2009 we have steadily developed a reputation for technical competence, high quality and excellent customer service. Backed by a technically sound and experienced team, our main aim is to meet your design expectations and as such our aluminium windows and doors are manufactured to your specification, ensuring a perfect fit all the time. 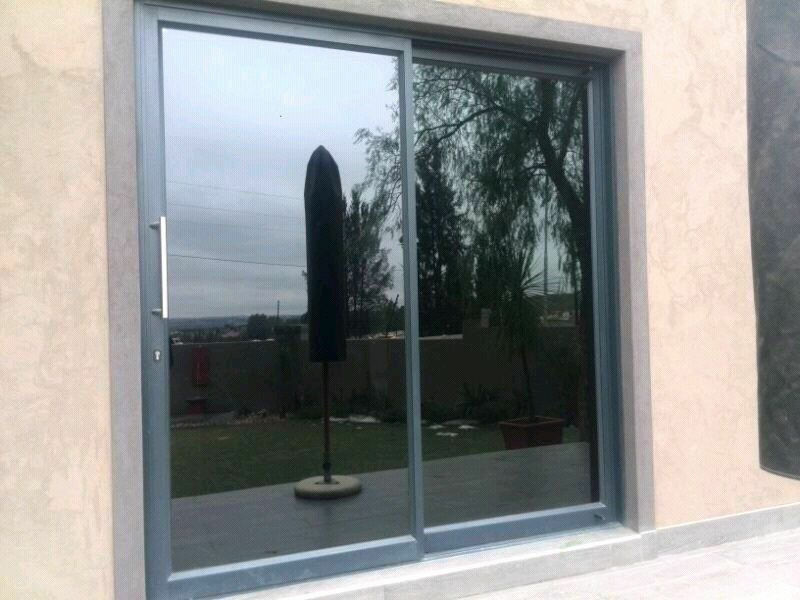 We are with you from inspiration and design, to the supply and installation of aluminium windows and doors, providing unmatched aftersales maintenance and repairs. 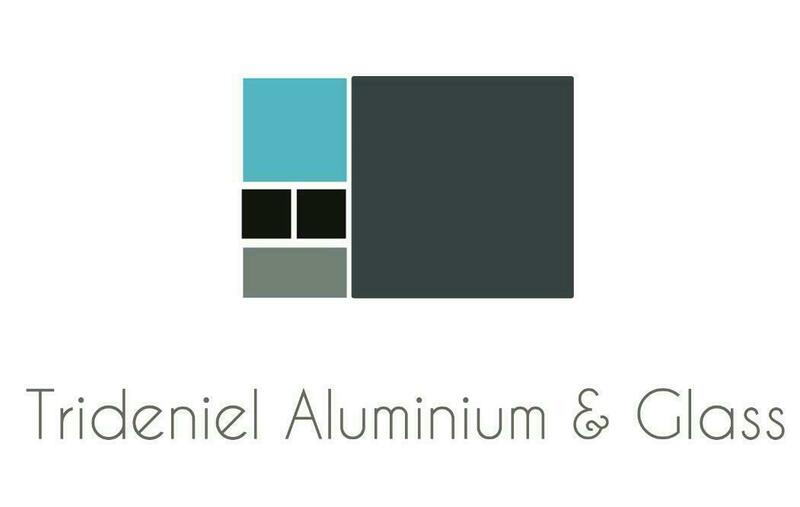 Talk to us about your aluminium windows and doors needs today!